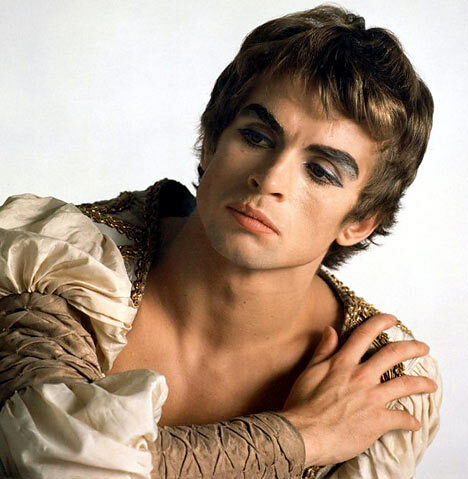 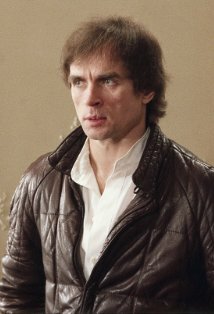 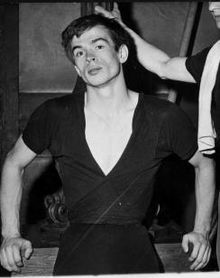 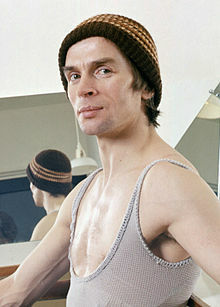 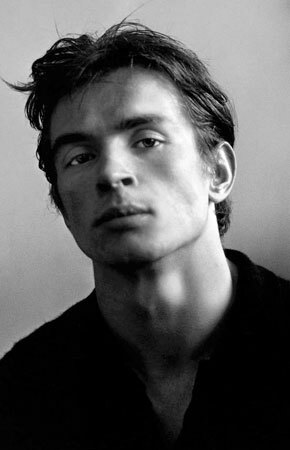 Rudolf Nureyev profile - Famous people photo catalog. 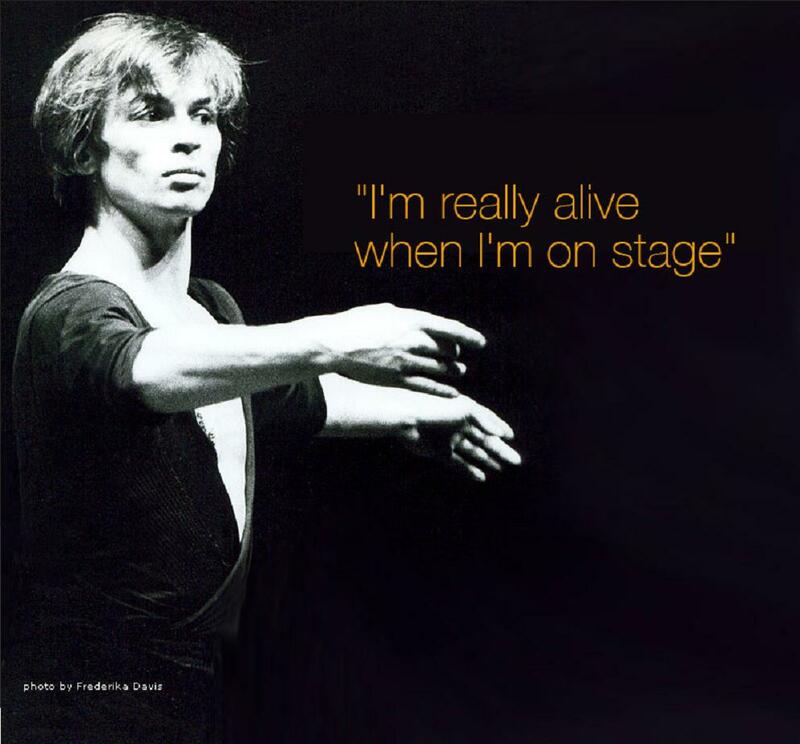 Worked like: Actor, Director, Soundtrack, Thanks, Writer. 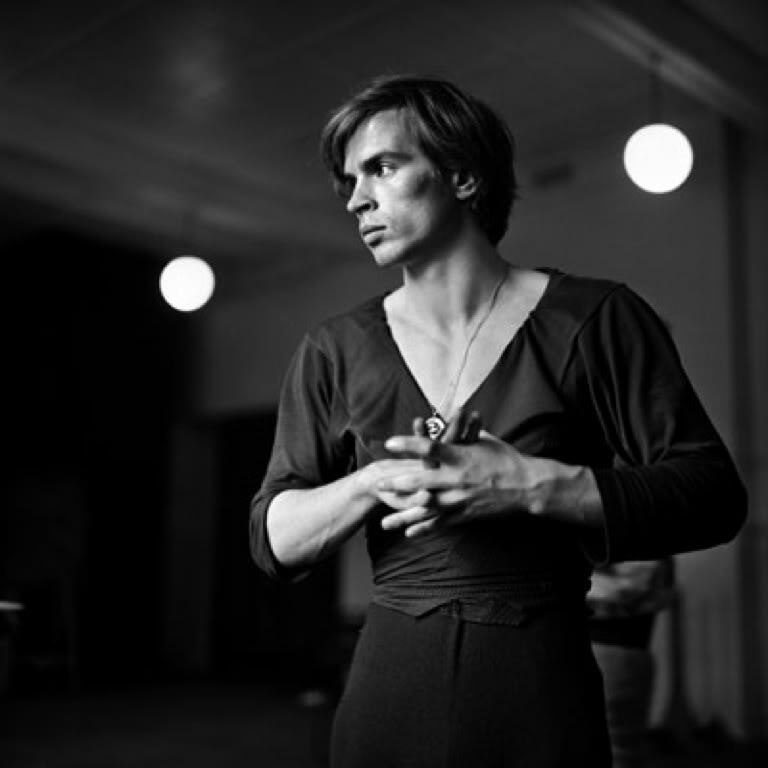 Last was: 008 - Casse Noisette (The Nutcracker).